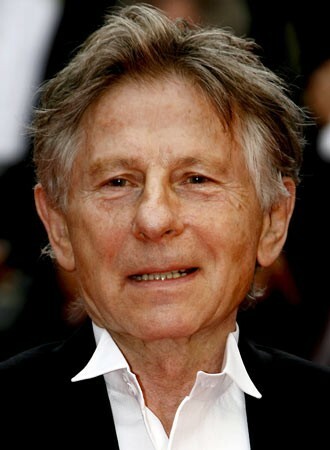 The latest from comtroversial director Roman Polanski at Images in Williamstown. Rainy Days & Mondays always get me to the movies! Jeff Bridges is one of those rare actors who make any movie shine, with his soulful and natural performances. I'm so pleased that he was recognized with an Academy Award this year, and I hope you take the opportunity of rainy weather and one of the best American living actors to take in a movie this evening! Also, we have a great event in two weeks: the documentary Who Does She Think She Is? (about artists who are women and mothers) will screen on Monday, 4/5, followed by a panel discussion with local artists who are also mothers. More details below. Bad Blake is a broken-down, hard-living country music singer who's had way too many marriages, far too many years on the road and one too many drinks way too many times. And yet, Bad can't help but reach for salvation with the help of Jean, a journalist who discovers the real man behind the musician. As he struggles down the road of redemption, Bad learns the hard way just how tough life can be on one man's crazy heart. A gifted author hired to ghostwrite the memoirs of a controversial former British Prime Minister becomes a hunted man when he uncovers explosive secrets about the past. Women are often forced to choose: mothering or working; the children's well-being or the mothers; responsibility or self expression. Who Does She Think She Is?, a documentary by Academy Award winning filmmaker Pamela Tanner Boll, features five fierce women who refuse to choose. Along the way, the film invites us to consider both ancient legacies of women worshiped as cultural muses and more modern times where most people can't even name a handful of female artists. In the end, the diverse women in the film demonstrate that creativity and caregiving are not mutually exclusive, but deeply connected. In fact, their co-existence might just be the key to finishing the job.